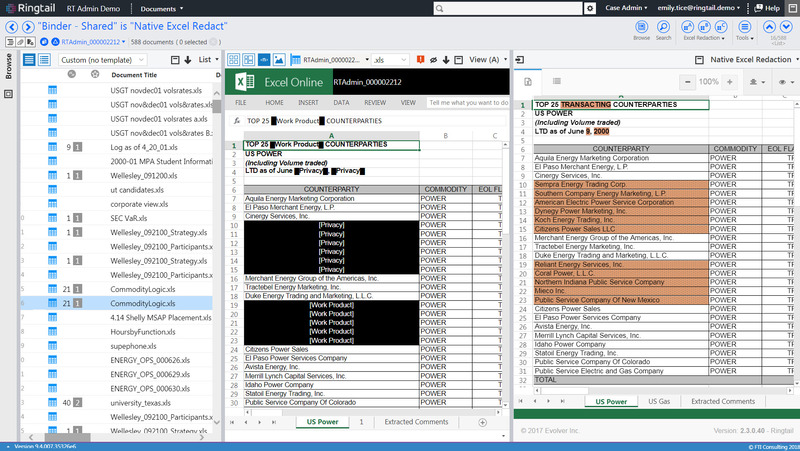 Review, redact, and produce native Microsoft Excel files – all within the Ringtail workspace. Save time, reduce costs, and increase accuracy through this legal technology application. XLerator leverages automated features to allow the user to review, redact, and produce native Excel files – no more TIFFs! 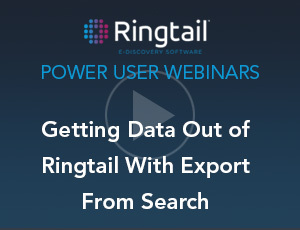 Review, redact, and produce Excel files all within Ringtail, no need to open Excel.